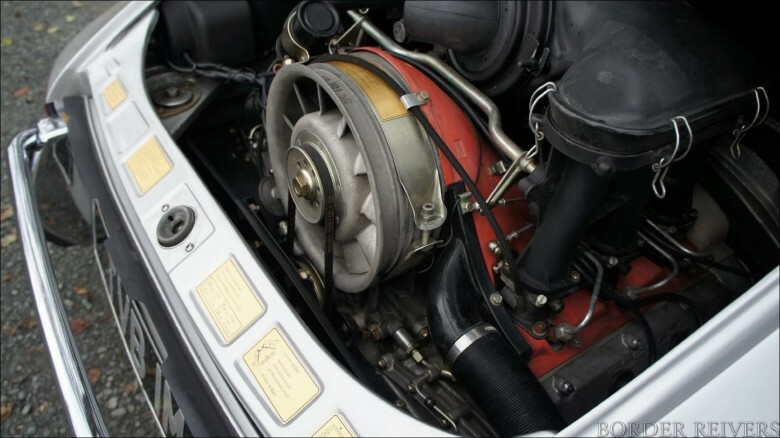 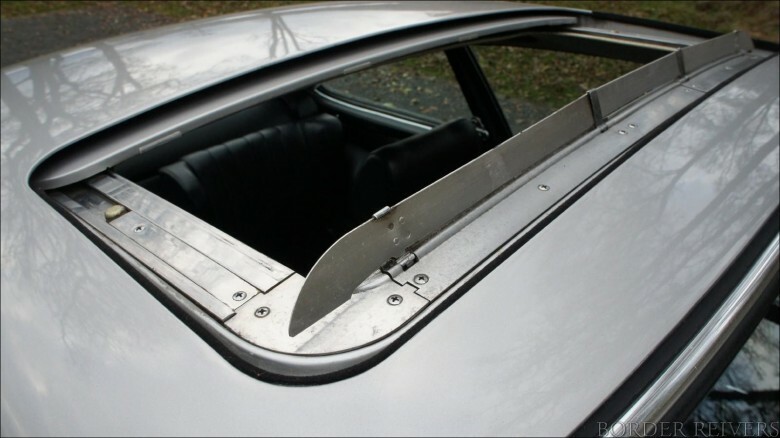 This is the top of the tree in 70’s Porsche. 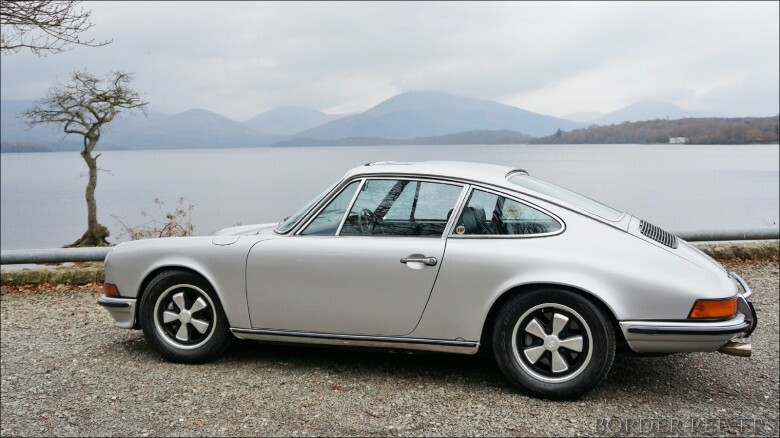 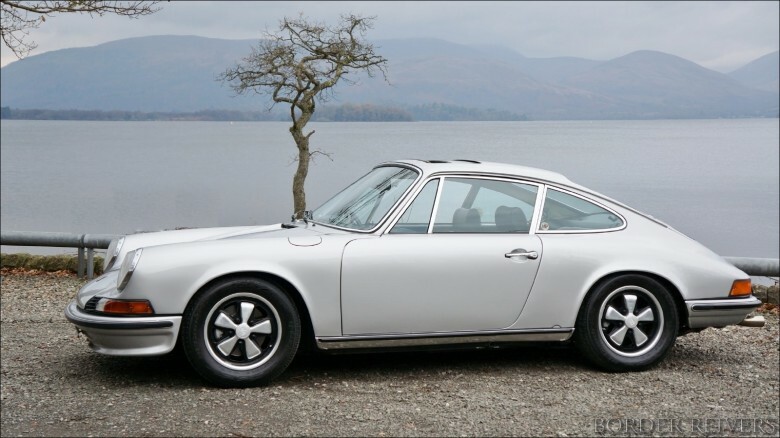 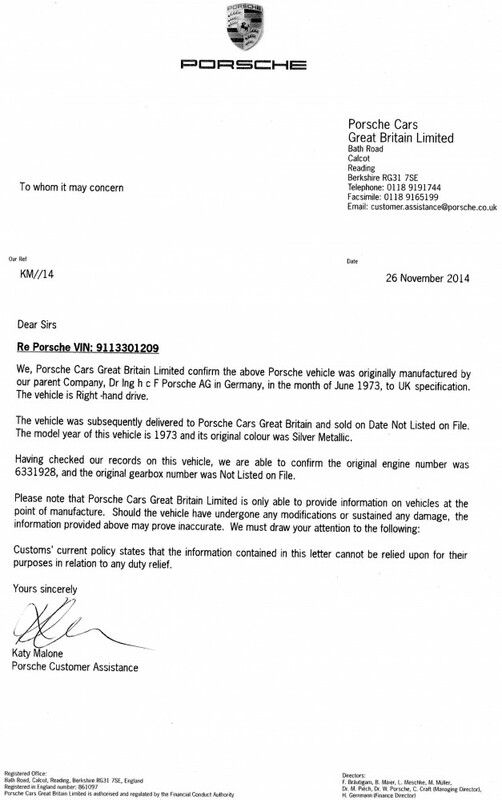 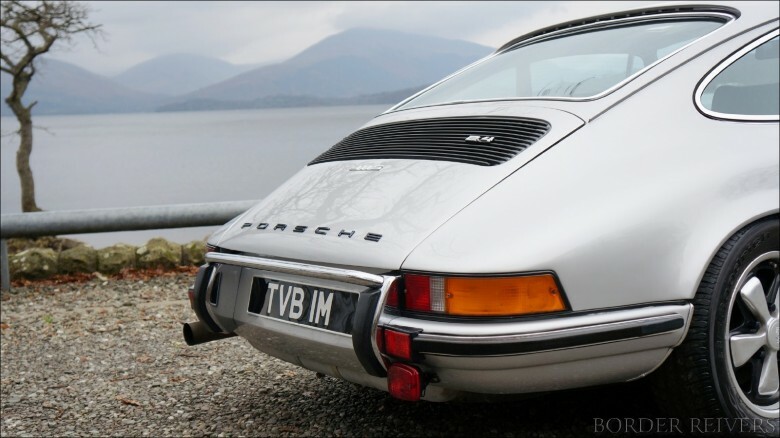 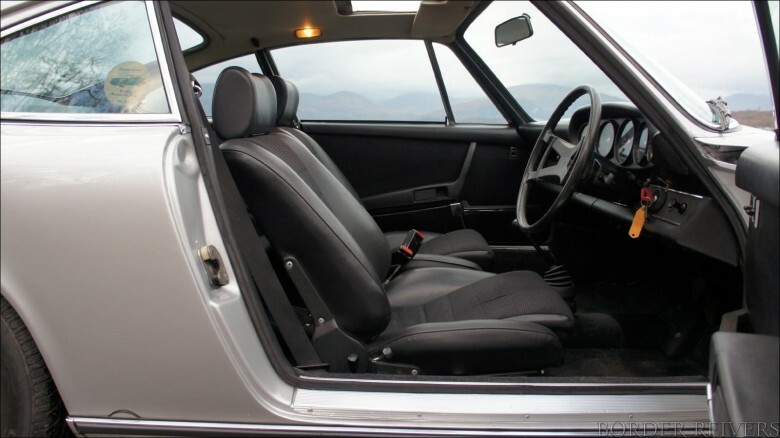 The 911S. 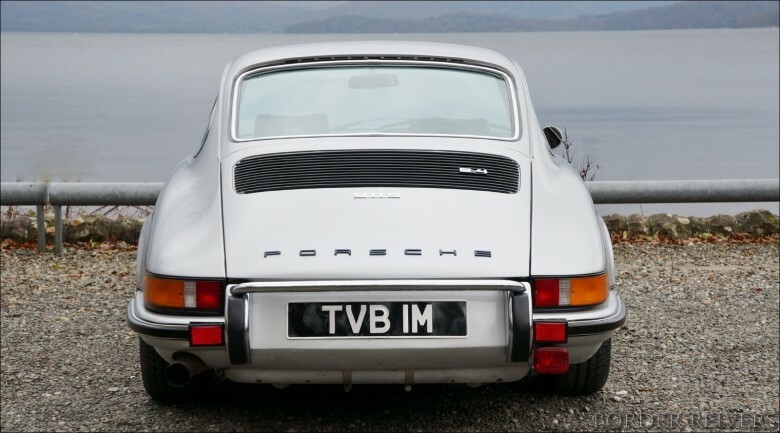 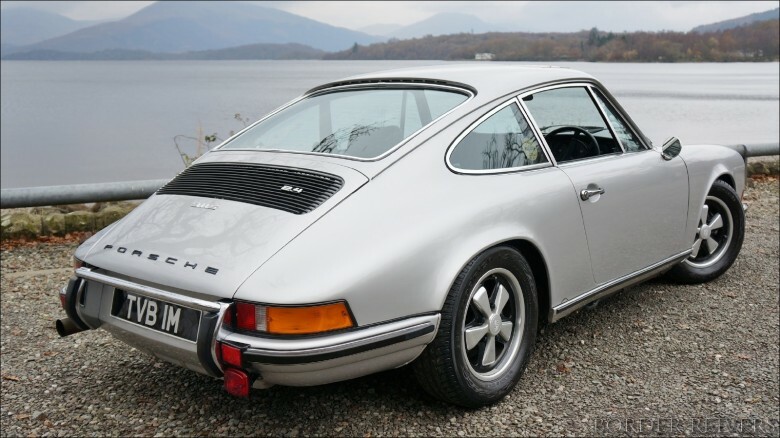 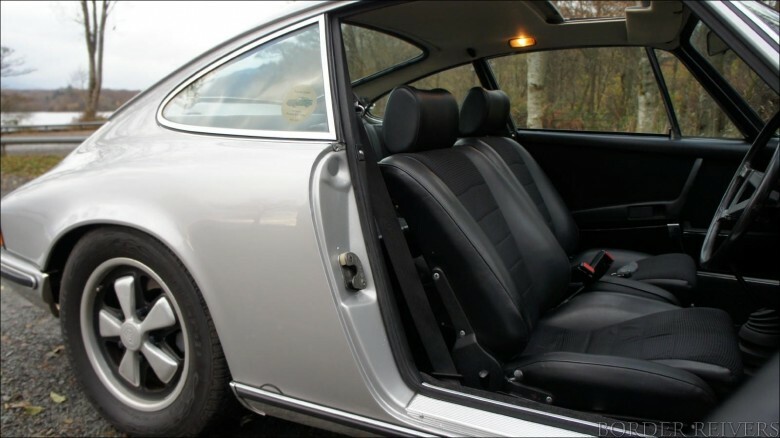 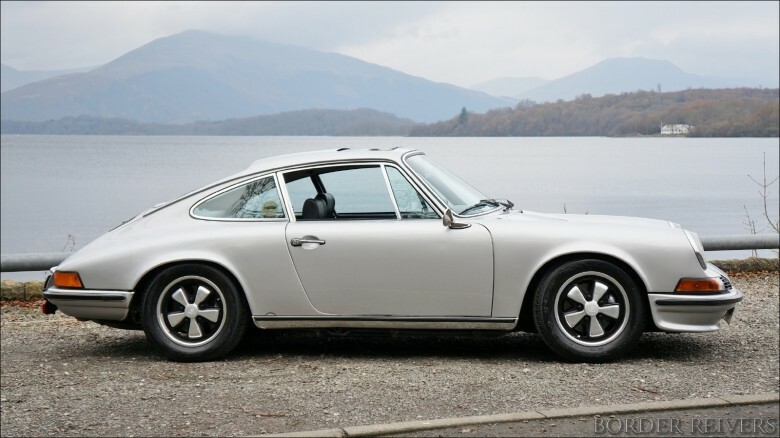 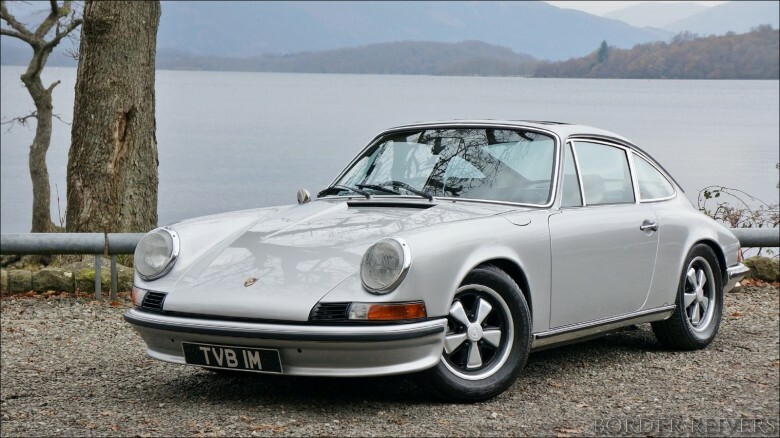 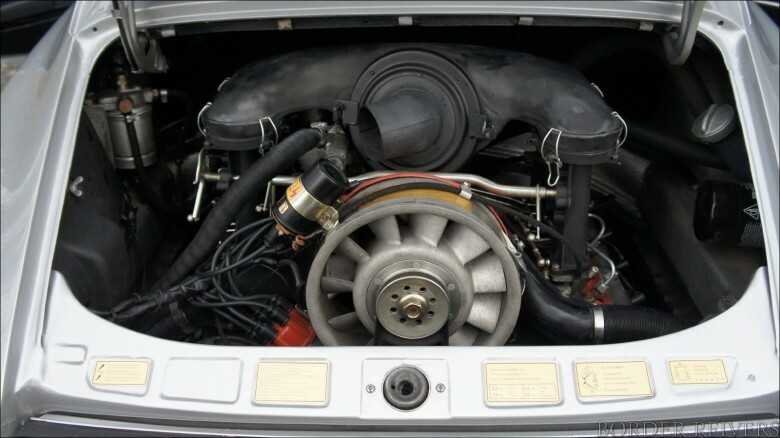 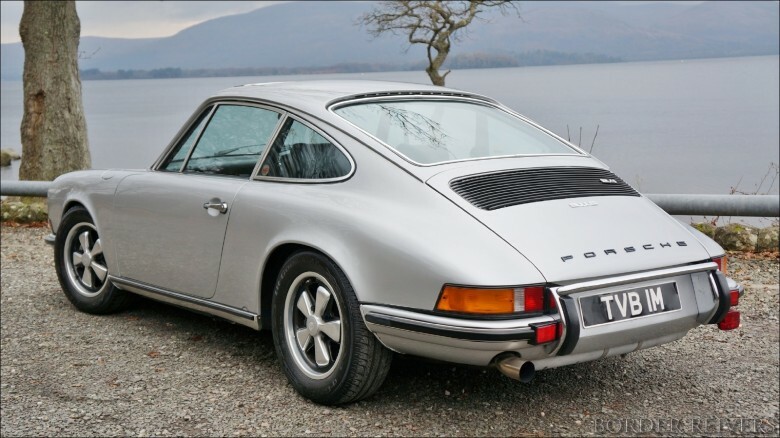 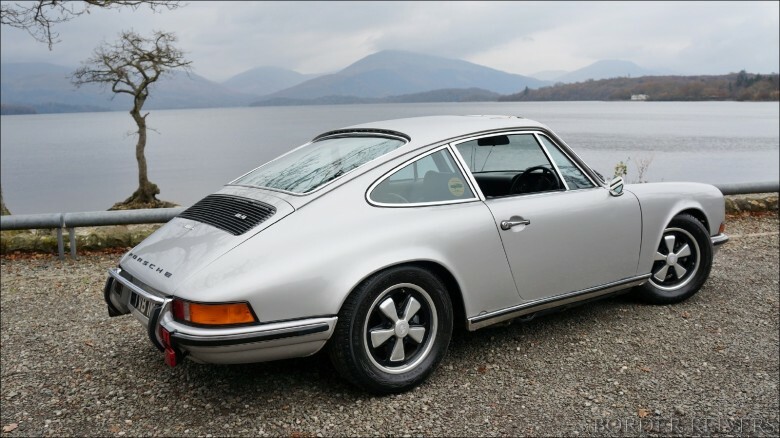 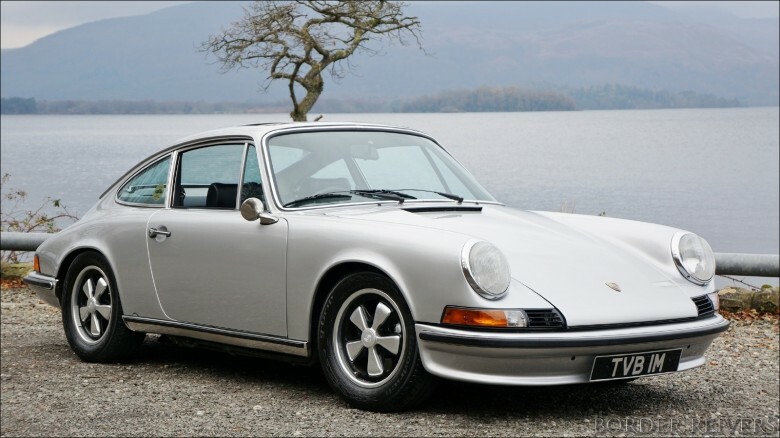 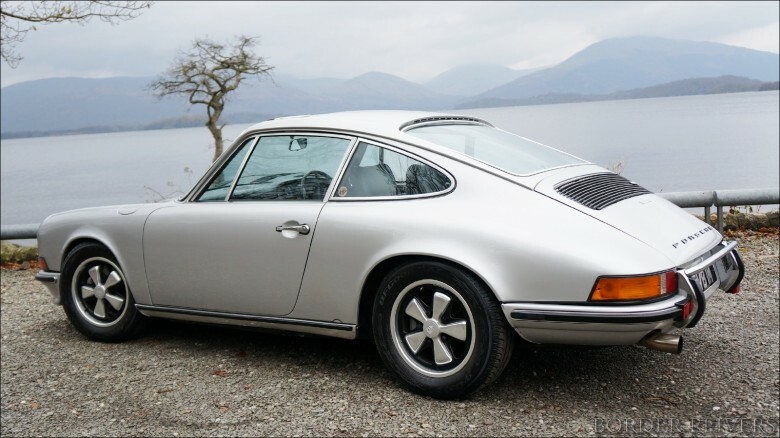 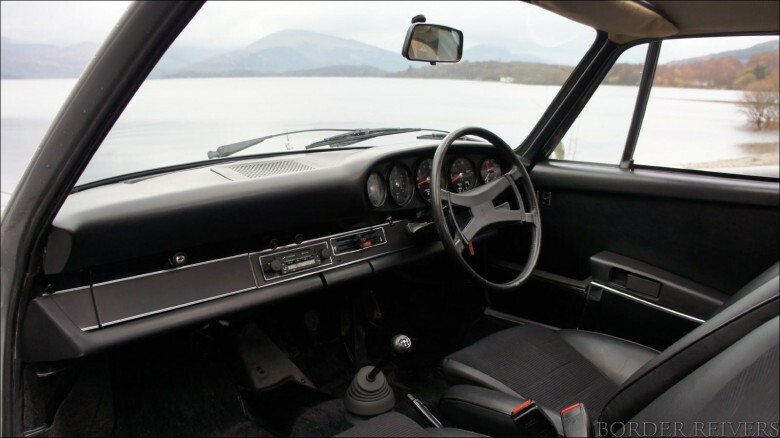 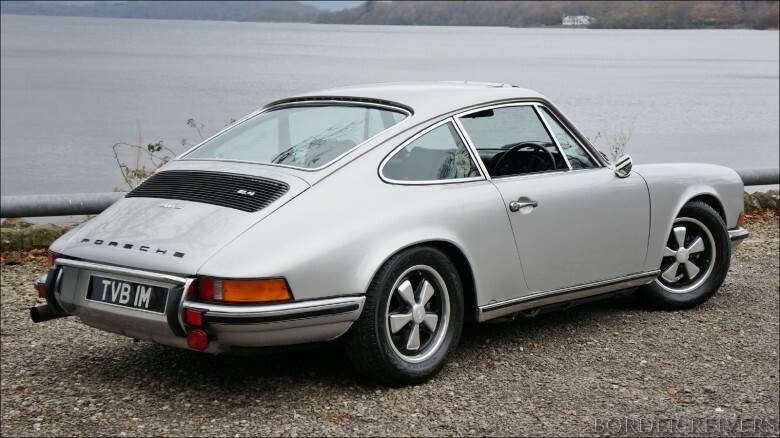 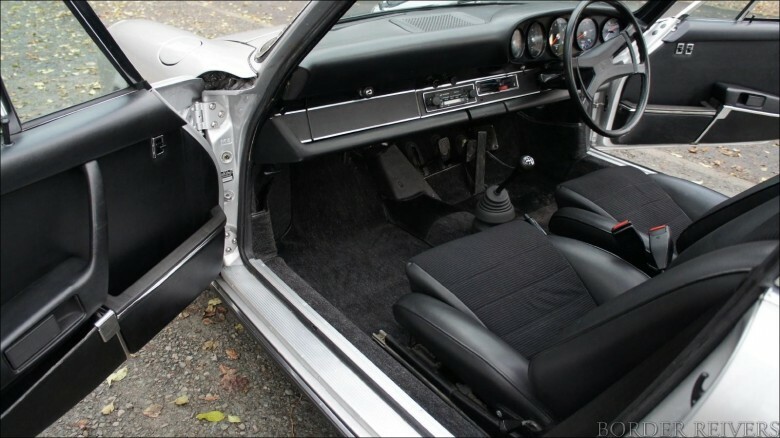 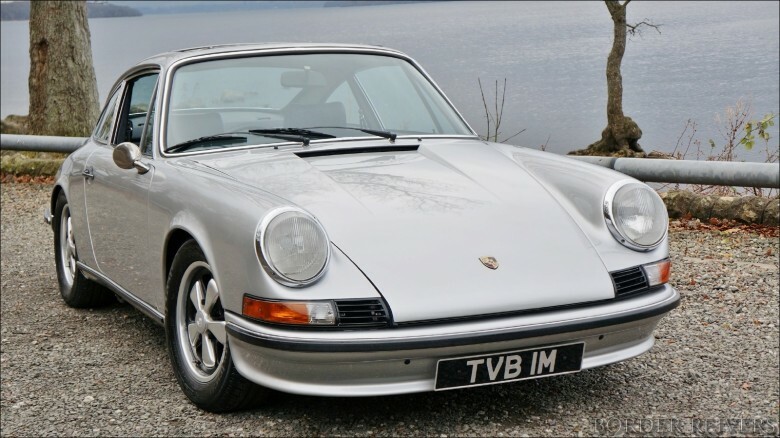 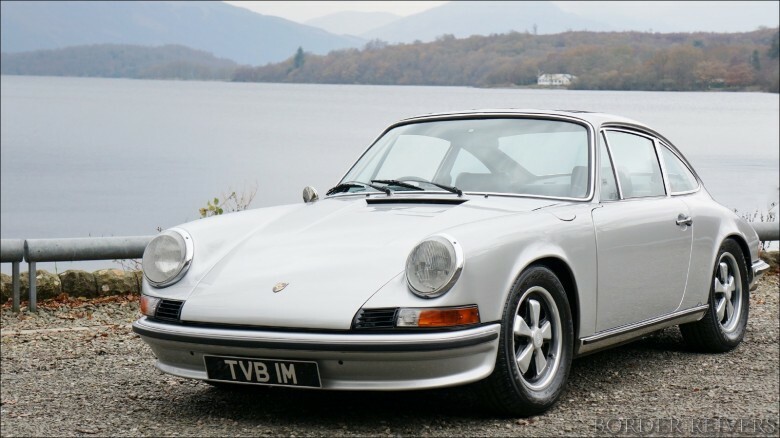 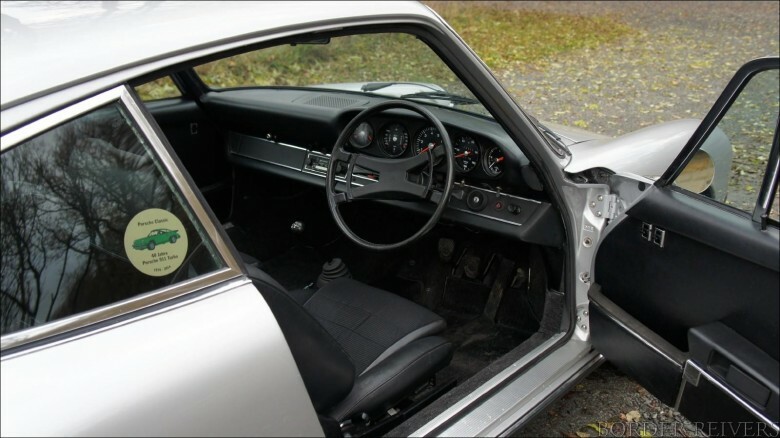 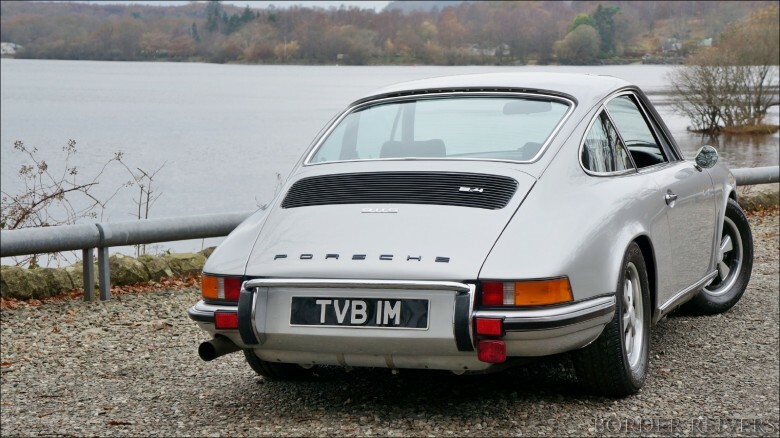 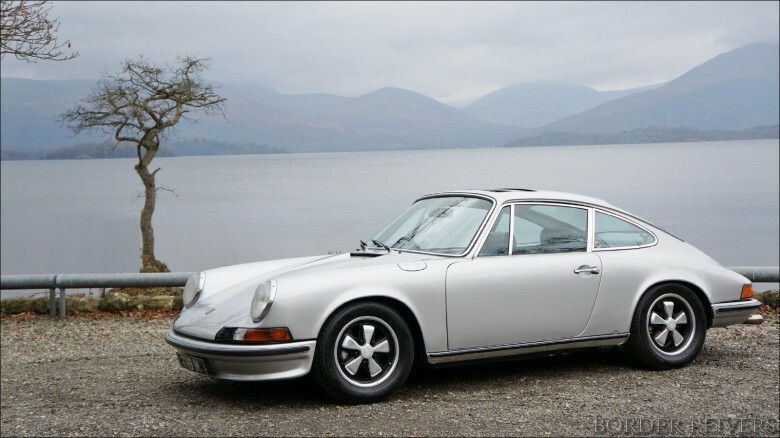 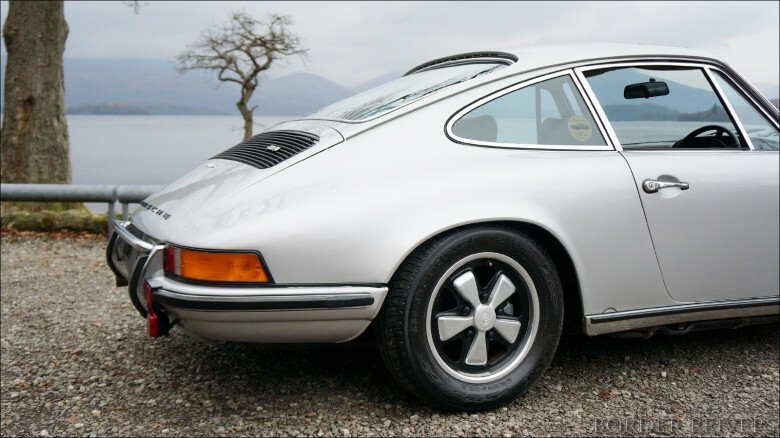 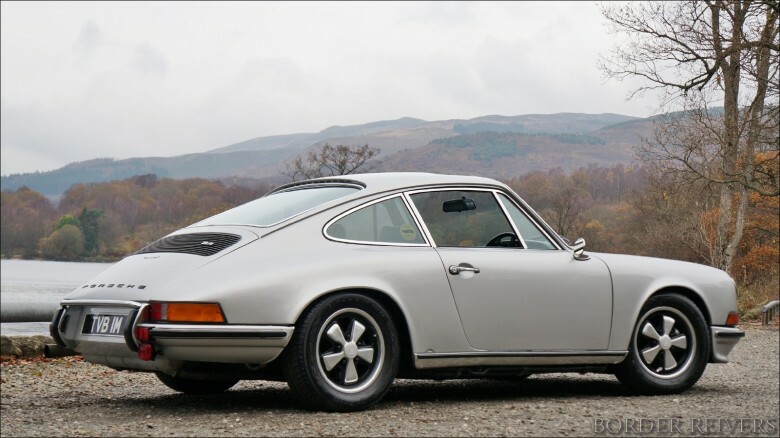 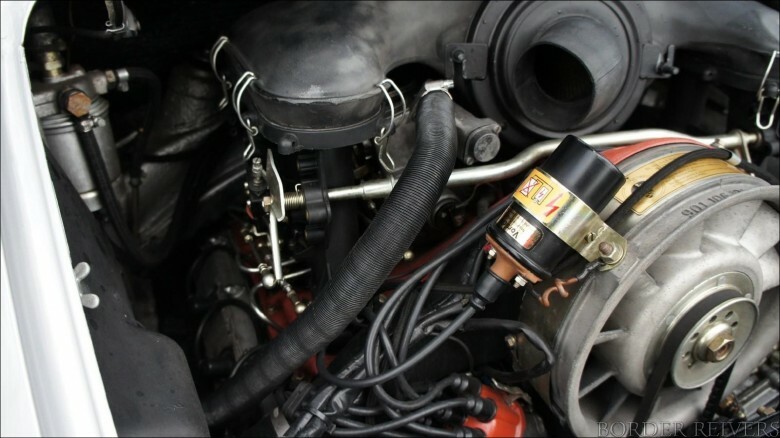 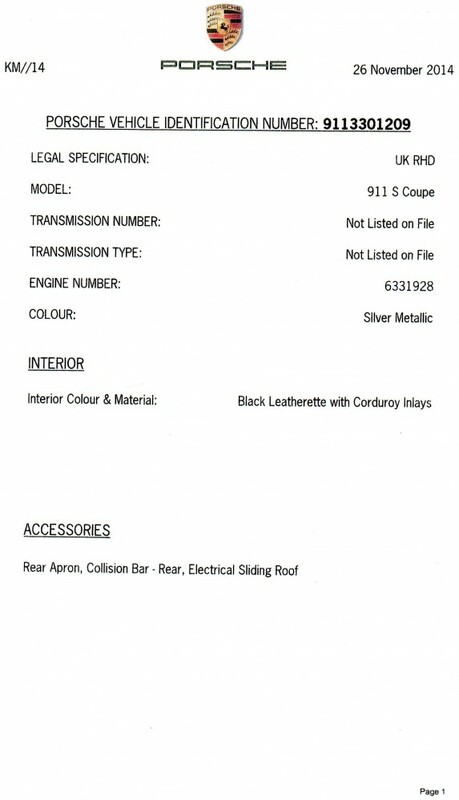 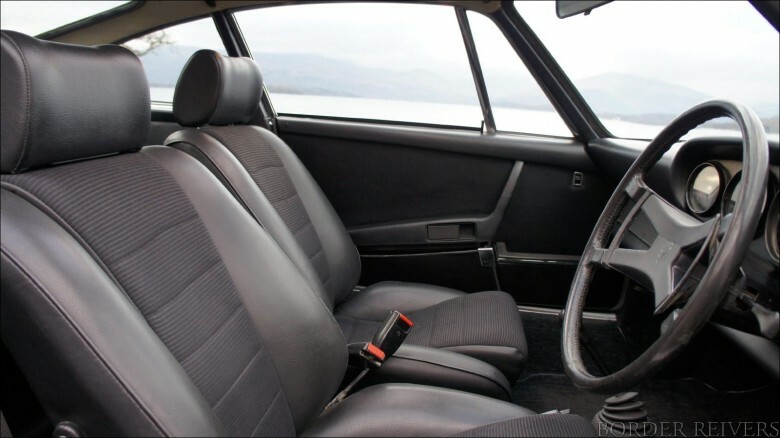 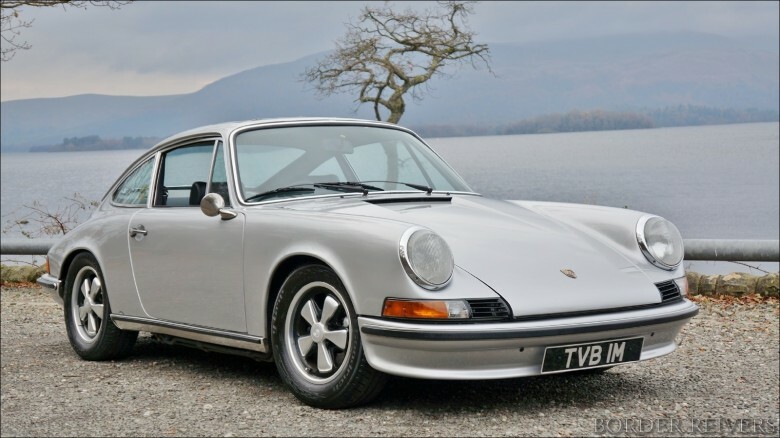 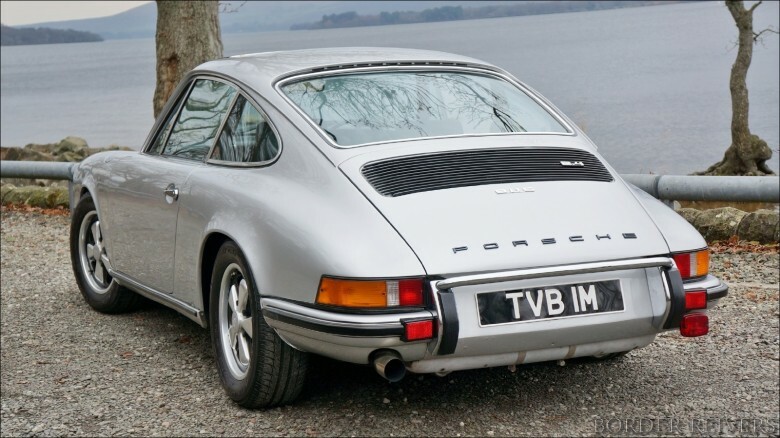 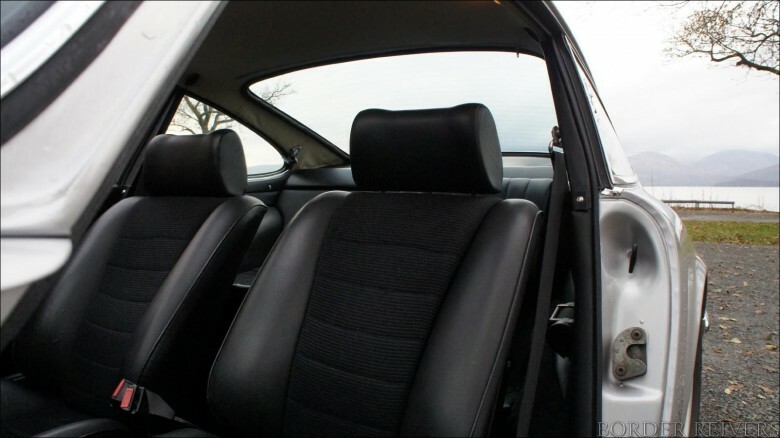 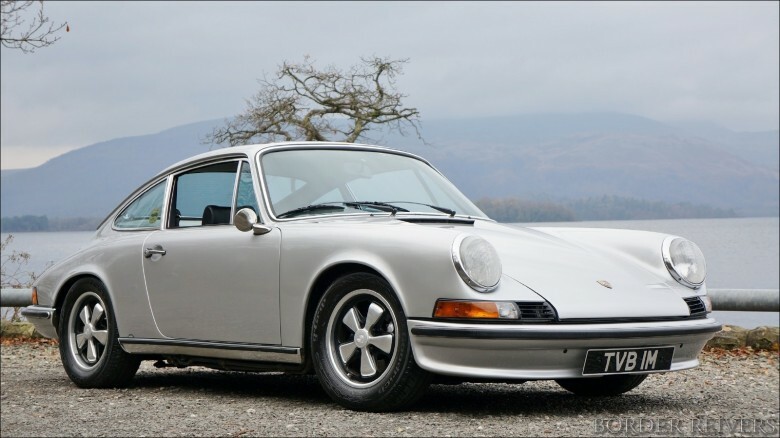 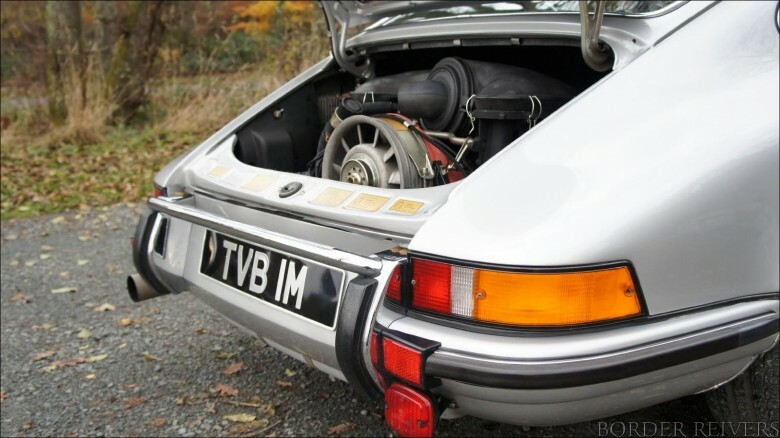 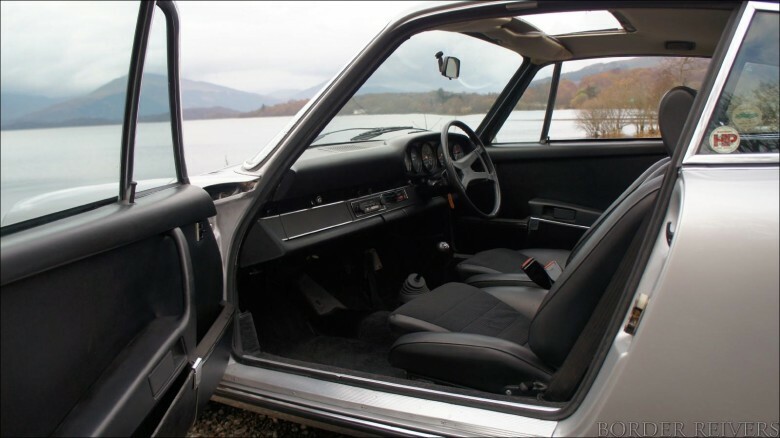 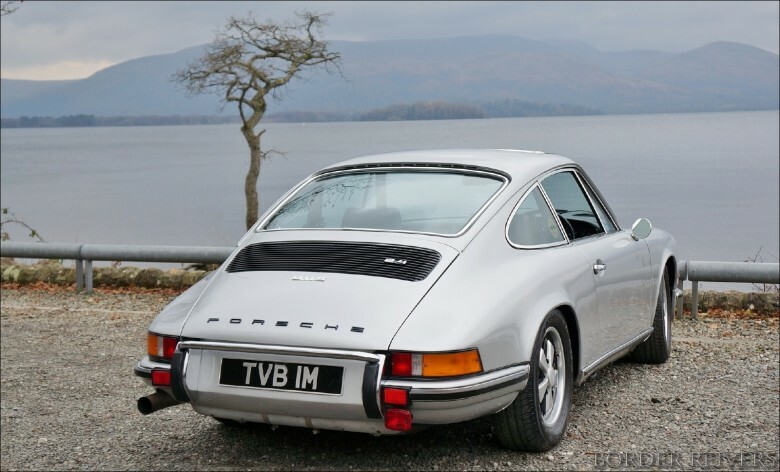 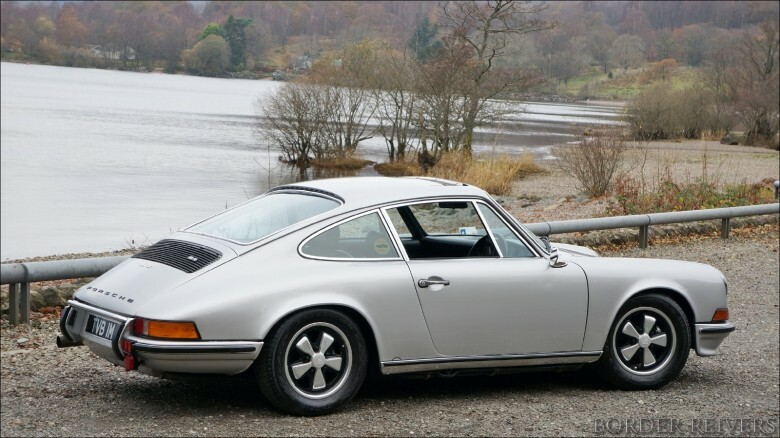 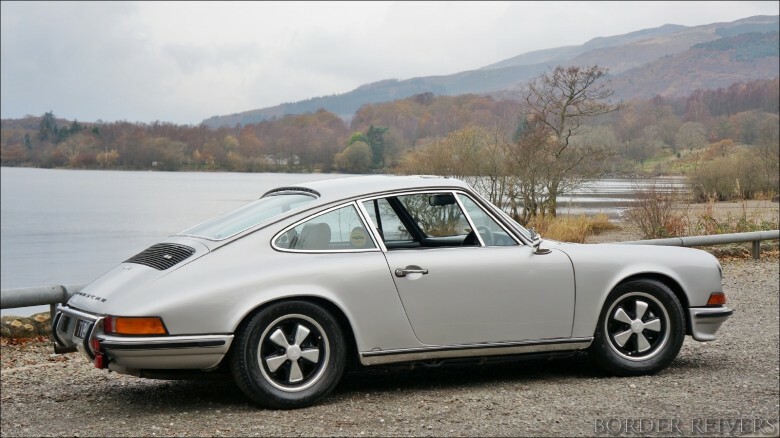 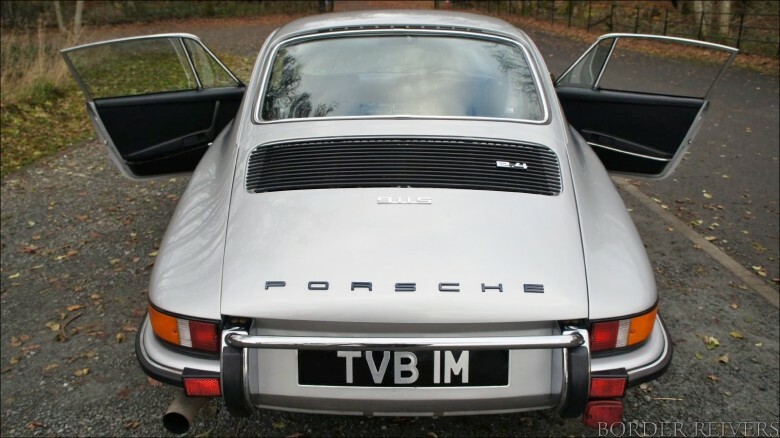 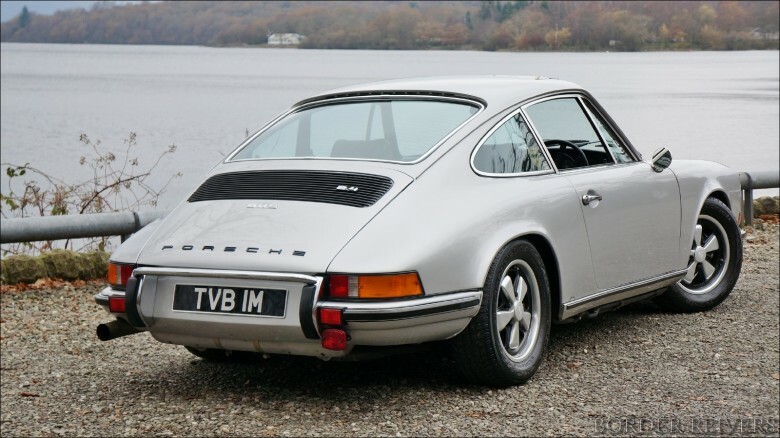 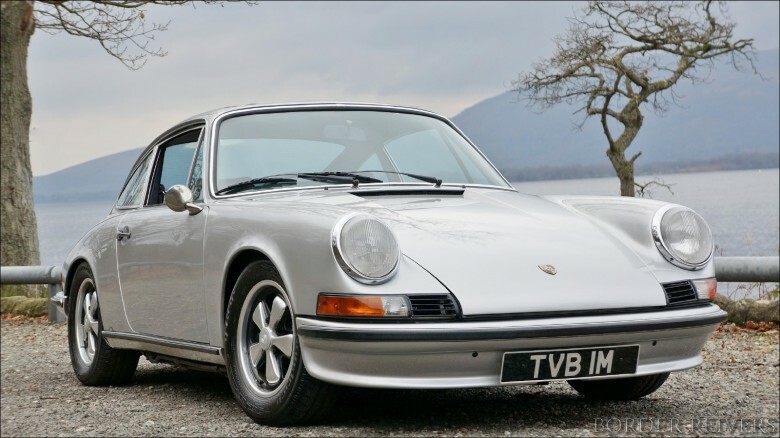 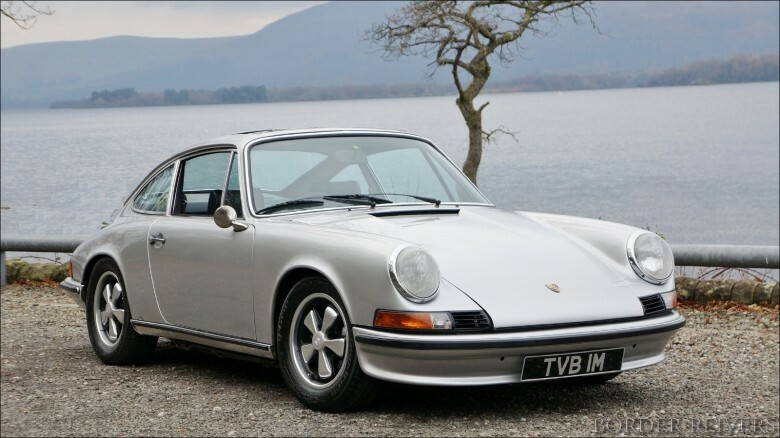 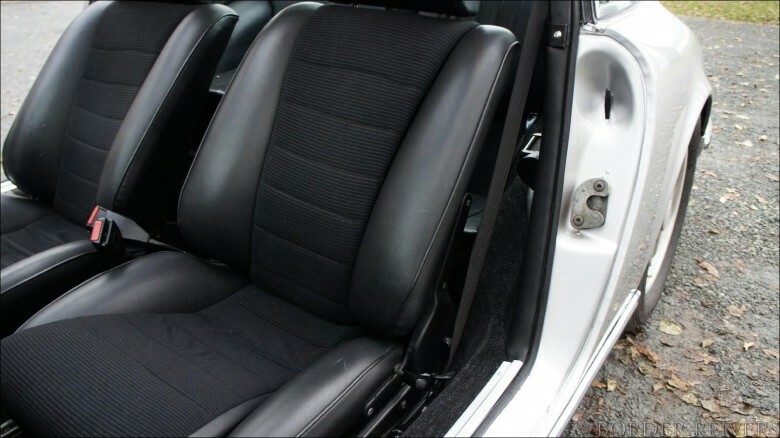 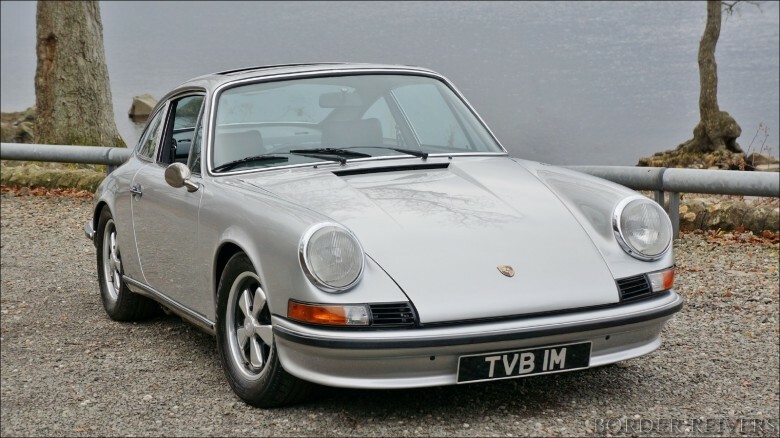 Supplied new by AFN.This rare RHD 2.4 has matching numbers & a history file from 1974.Its is supplied in its original colour & with its original registration number.Engine has been upgraded to 2.7 spec.Fully restored & ready to be enjoyed.One of the best investment cars available . 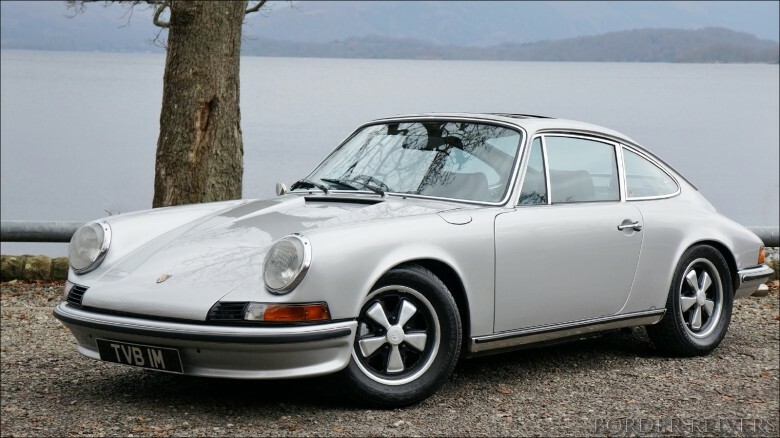 An absolute delight.